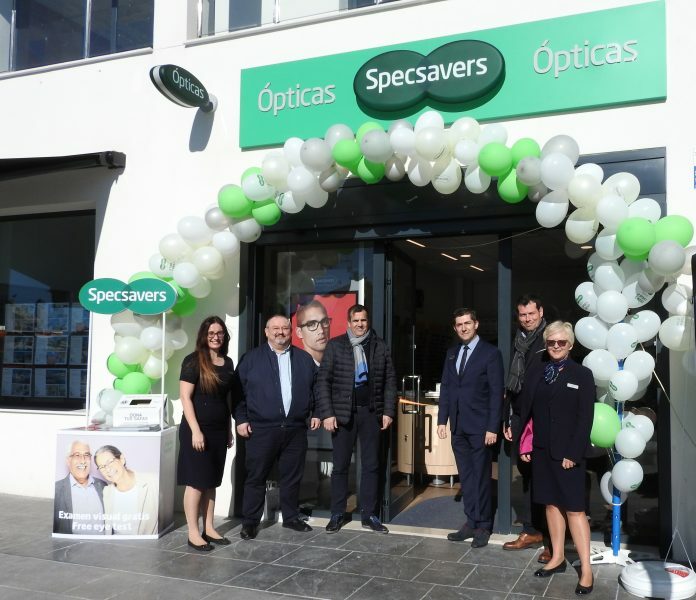 On the 14th of January, global optical group Specsavers opened their sixth store on the Costa Blanca in La Zenia, Orihuela Costa. The Mayor of Guardamar José Luís Sáez Pastor and Orihuela Councillor for Commerce Miguel Ángel Fernández Cánovas attended the launch event to officially open the store, alongside the Directors, staff members and nearly 150 local residents. The President of the La Zenia Rotary Club and representatives of The Royal British Legion and many other important members of the community were also present to welcome Specsavers to the area and Big FM radio broadcast live from the event. “We are very excited to be open in La Zenia”, commented Francisco Jurado, Store Director. 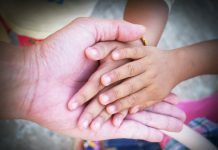 “It was wonderful to meet so many people at our opening event and we’re very grateful for the support from the Town Hall and local associations. Specsavers Ópticas is located in La Zenia on Ctra Villamartín, on the roundabout by La Zenia Commercial Centre, opposite the Consum car park. Eye tests are free during the opening month. For more information or to book an eye test, call 965 035 441 or visit www.specsavers.es.